Puppets! Original music! A Tiny Bit of Acrobatics! Adventure and Invention! The Gottabees started making super fun theater for families in 2013 with the creation of Squirrel Stole My Underpants and it’s follow-up, Lollipops for Breakfast, in 2015. 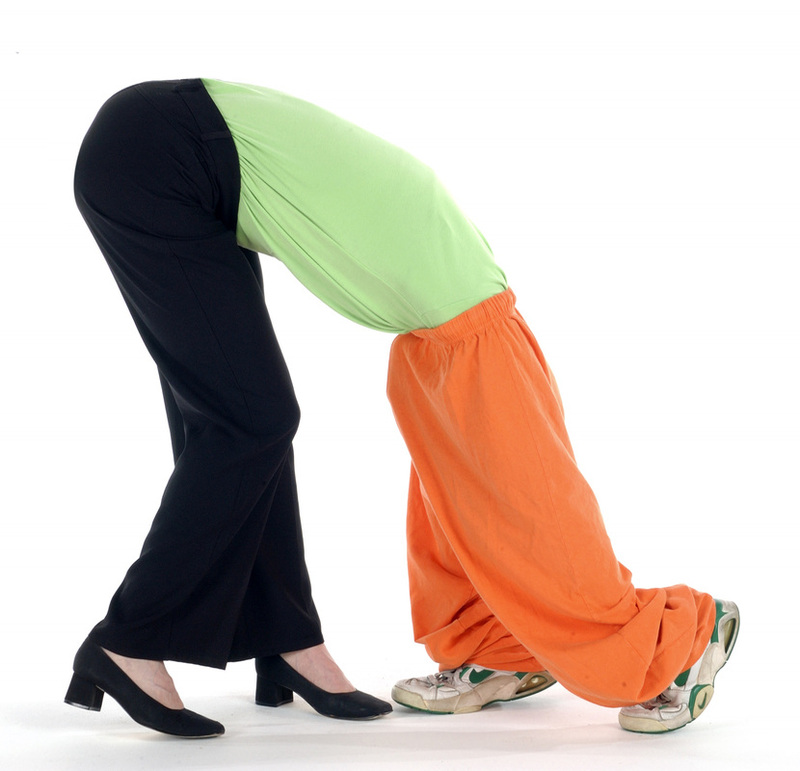 They have since been selling out venues and inspiring homemade puppet shows throughout the US, Canada, and Europe. They aim to inspire community, connection, and autonomy by providing an outlet for families to giggle, gasp, sigh, and cheer in forty-five minutes or less. 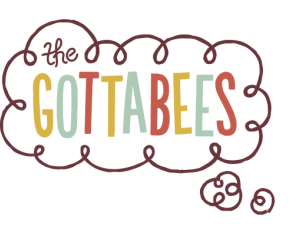 The Gottabees' stories reflect children's everyday aspirations, concerns, and emotional experiences. Their wordless approach to storytelling removes language barriers and activates different aspects of their audience's imagination. The result is a poetic, non­linear story that surprises audiences. One of the things that makes members of The Gottabees happiest is when they meet children who have seen a show and parents tell them how their child acted out the entire show for weeks after seeing it. This is the core reason why they make theater for young audiences: The Gottabees want children to know in their hearts that they, too, can make theater wherever they are and whomever they are. Bonnie has blended puppetry, dance, and physical theatre in surprising and delightful ways for the past 16 years. 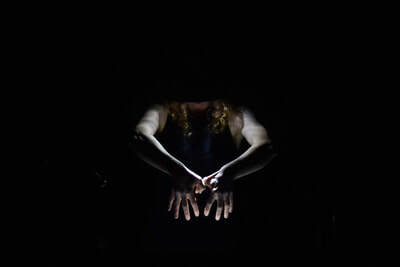 Her work has been described as “an artful world of silent dreams, mime, and dance” (Austin Live Theatre). She worked as one half of They Gotta Be Secret Agents with Tim Gallagher touring worldwide and winning accolades along the way. Prior to her work as a Secret Agent, Bonnie was a company member of Snappy Dance Theater for 8 years, collaboratively creating and performing sculptural, acrobatic dances internationally. Her movement was called both “breathtakingly simple” and “delightfully crafty” by the Boston Globe. Bonnie was an Emerging Artist at the O'Neill National Puppetry Conference in 2017 and a participant in 2008 and 2013 (working with Martin P. Robinson), an Associate Artist at Atlantic Center for the Arts in 2005 (working with Paul Zaloom), and a Resident Artist at Perishable Theater, Providence, RI, 2007-2009. Listen to Bonnie's interview about her career path and practice! Brendan Burns (music) is a guitarist & educator rooted in Boston, MA. Brendan is a founding member of the music & puppetry troupe: Elephant Tango Ensemble (nominated for an IRNE), former director of the house band for Bent Wit Cabaret and co-composer/performer for The Gottabees (Super Fun Theater For Families). Brendan holds a Bachelor’s Degree from Berklee College of Music and teaches guitar at Brookline Music School. Tony Leva (music) is a multi-disciplinary artist & educator in Cambridge, MA. Most comfortable on upright bassist, Anthony regularly performs with the Gottabees, the Dylan Jack Quartet, Charlie Kohlhase’s Explorer’s Club, Eric Hofbauer and Jaggery. In addition to bass, Anthony also plays accordion, sintir and trumpet and has composed and performed works for theatre, film and puppet shows. Anthony recently received a Master’s Degree in Modern American Music from the Longy School of Music at Bard College and maintains his own private teaching studio. He is currently honing his skills as a turntablist and crankie creator/performer. Dan Milstein (director/Bonnie's husband) is the founding Artistic Director of Boston’s Rough & Tumble Theater with whom he has made over thirteen original plays. He holds fast to his quixotic belief that theater should be cheap, fun, and deeply satisfying. He also happens to be the Director of Supply Chain Engineering at Wayfair. Penney Pinette ​(costumes) is a Boston-based designer focusing on dance and theater. 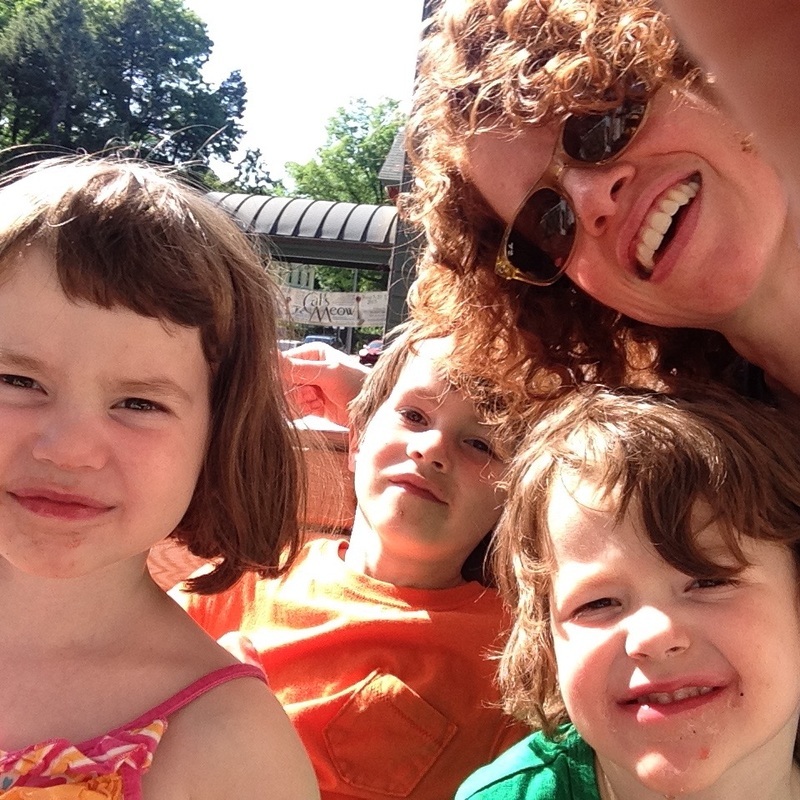 She has been a draper at Huntington Theatre Company and is currently Costume Shop Manager at Boston University. She has designed costumes for Boston Conservatory, Prometheus Dance, and Contrapose, among others. Marte Johanne Ekhougen (puppets/set) is a Norwegian artist living in New York. Marte also operates under the pseudonym Doctor Superhelga. She has designed for theater in Norway, UK and the US. Most notably she designed the original puppets for Robert Atkins’ Tony-nominated Hand To God on Broadway and West End, London. Hamideh Rezaei-Kamalabad (Squirrel Stole My Underpants set) is a jewelry maker who sometimes dabbles in theater when asked. She is a graduate of Massachusetts College of Art and works as a fabricator for local jewelers. She is currently working on a new line of her own art jewelry. Brett Bundock (Lollipops for Breakfast set) has designed sets for Mill 6 Collaborative, Rough & Tumble Theater, and Suffolk University, among others. Brett is also a freelance industrial show carpenter for companies such as Ford, Kawasaki, and Mercedes. He currently lives with his family in Vermont. Kristine Cortese (Lollipops for Breakfast set painting) studied Fine Art Painting at Pasadena Art Center, Mass College of Art, and Cooper Union, NYC. She worked as a scenic painter around the Boston area before opening up City Feed and Supply, two neighborhood cafe/deli/natural foods stores in Jamaica Plain with her husband, which now, takes up most of her time. Interested in Bonnie's work with They Gotta Be Secret Agents?